Episode List – Get Notified. 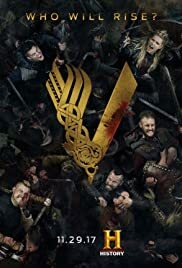 @HistoryVikings Please make the wait end!!!! !